Dionne Spain crashed a Saturn on the New Orleans bridge a few years ago, so she sued General Motors, claiming the wreck was the fault of The General’s faulty ignition switches. This week, in the second of six important “bellwether” cases, a New York City jury disagreed. Bloomberg reports Spain alleged that the crash spawned from the faulty GM ignition switch in her vehicle, but the jury—which agreed that the car was indeed dangerous due to its faulty ignition switch—awarded her no damages, because the accident was caused by road conditions and not the switch. The evidence was overwhelming that this accident — like more than 30 others that occurred in the same area that night — was caused by the driver losing control on an icy bridge during a statewide winter weather emergency. 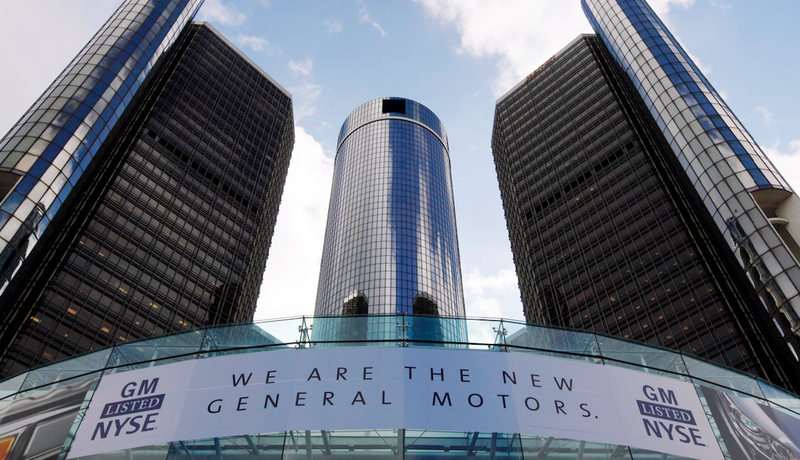 General Motors has been hit hard by their ignition switch coverup. For more than a decade, GM knew that ignition switches contained a deadly flaw, but they did nothing, and 124 people have died as a result. GM was hit with a fine of $900 million for the blunder, and they paid an additional $575 million to settle a shareholder suit and civil cases with the 1,380 victims. Add the $595 million that GM had to pony up for a victims’ compensation fund, and The Detroit News claims that GM has lost over $2 billion on the whole ordeal. But now there’s a series of six bellwether cases underway that could mean a lot to GM’s overall payout. Bellwether trials are like test samples of a large group of similar cases. A few representative cases are chosen, and the results of those cases are meant to help all parties get an idea of the outcomes of the many, many similar ensuing cases. The first of the six cases was thrown out after the plaintiff allegedly lied about their Finances, according to The Detroit News. And the second trial, which ended earlier this week, went similarly well for GM. GM says the next case starts on May 2nd.